You can download my podcasts from iTunes, or the podcast archive page. 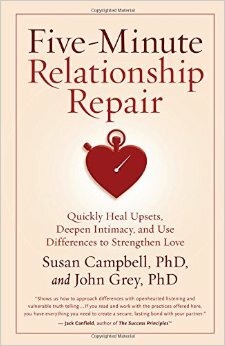 My guest this week on Relationships 2.0 is Alex Korb, PhD author of The Upward Spiral: Using Neuroscience to Reverse the Course of Depression, One Small Change at a Time. 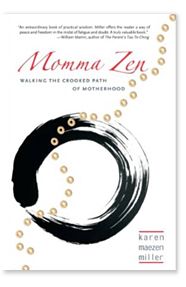 My guest this week on Relationships 2.0 is Karen Maezen Miller, author of Momma Zen: Walking the Crooked Path of Motherhood. 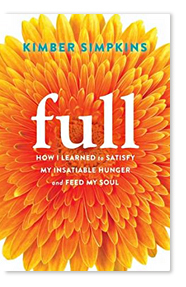 My guest this week on Relationships 2.0 is Kimber Simpkins, author of Full: How I Learned to Satisfy My Insatiable Hunger and Feed My Soul. Molli Sullivan, a transformation coach and SoulCycle instructor. 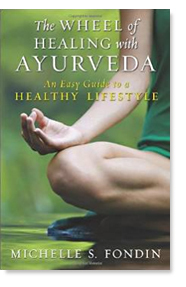 My guest this week on Relationships 2.0 is Michelle Fondin author of The Wheel of Healing with Ayruveda: An Easy Guide to a Healthy Lifestyle. 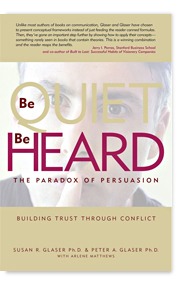 My guests this week on Relationships 2.0 are Susan Glaser PhD and Peter Glaser PhD, authors of Be Quiet, Be Heard: The Paradox of Persuasion. 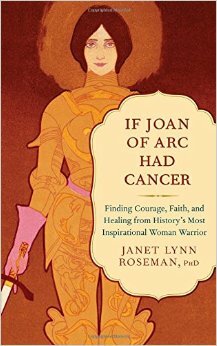 My guest this week on Relationships 2.0 is Janet Lynn Roseman PhD, author of If Joan of Arc Had Cancer: Finding Courage, Faith, and Healing from History’s Most Inspirational Woman Warrior.